Connect. Expand Your Mind. Educate. 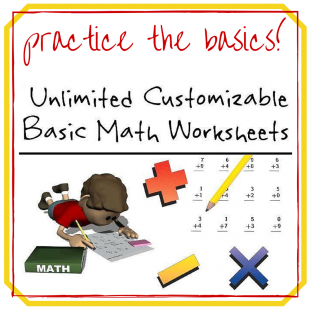 Unlimited Customizable Basic Math Practice Worksheets! Hey, Teachers! Make differentiating a million times easier! Hey, Parents! 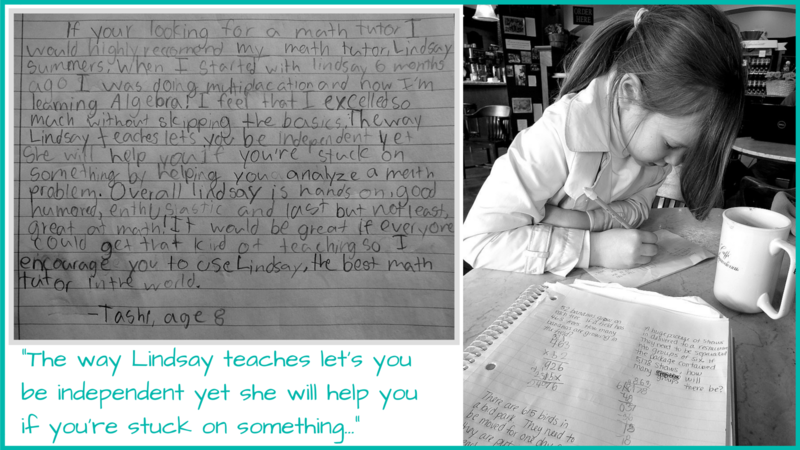 Get easy access to study worksheets for your child! This file allows you to have instant access to unlimited amount of worksheets (and answer keys), for any level student! 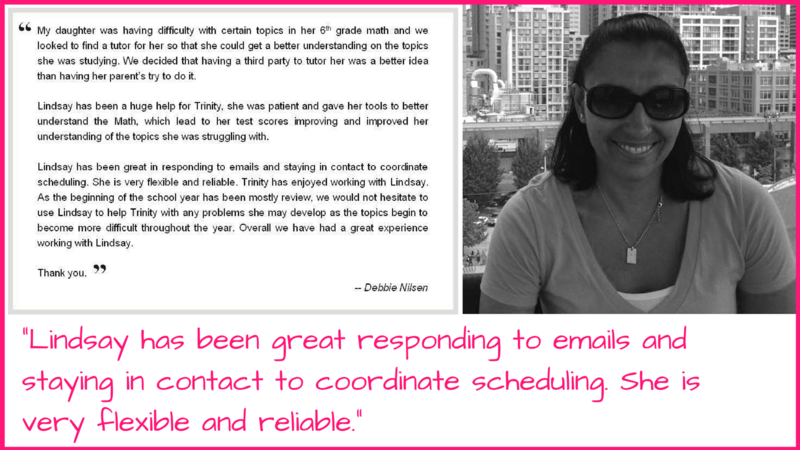 No need to borrow materials from other teachers or skim frantically through workbooks and other resources trying to find a new practice worksheet! Or to browse the web for hours trying to find appropriate study materials for your child! Hey Parents! Check out this great parenting tool! This Checkbook System is perfect for any parent because it can be used as a discipline tool as well as a reward system! Or simply, just a cute way to teach and play with your young one… Best for (1) elementary school children that like to mimic grown-up actions such as cooking in a kitchen or playing house… (2) Middle/High school students that want to practice writing their own checks and understand what it actually means with the bank… or (3) Middle/High school students that have could use more discipline at home.